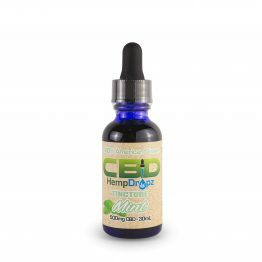 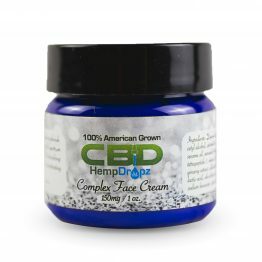 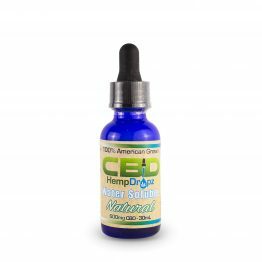 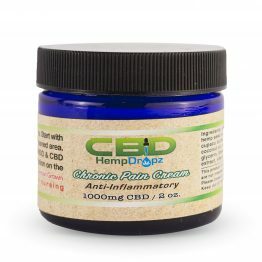 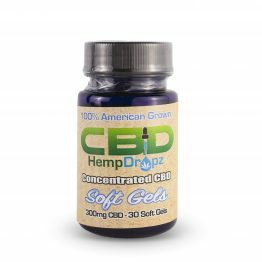 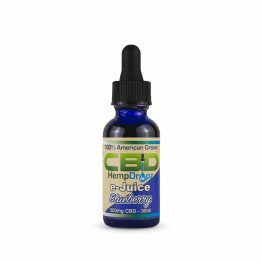 A delicious way to take your daily doses of CBD. 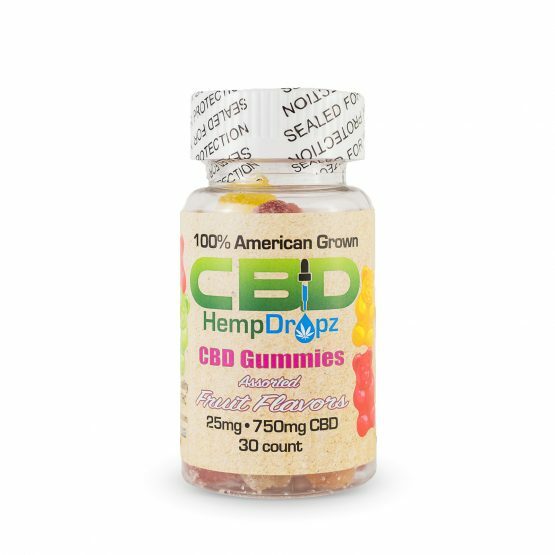 We have gummies in both FULL SPECTRUM, and ZERO THC. We have a large selection of CBD edibles in our retail stores. Check out our facebook page for announcements on our CBD EDIBLE FREE SAMPLE events! Directions: take 1-2 gummies 1-2 times per day as needed.